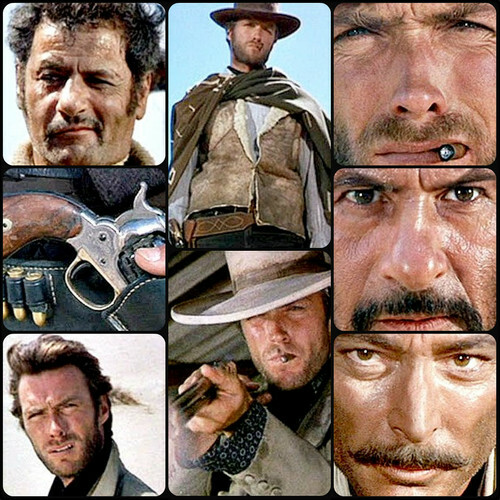 ☆ The Good, The Bad, & the Ugly ★. . HD Wallpaper and background images in the Rakshasa & Friends club tagged: clint eastwood the good the bad & the ugly. This Rakshasa & Friends fan art contains green beret, besondere kräfte, elitesoldaten, grüne barett, spezialeinheiten, elite soldat, and elite-soldat. There might also be kampfanzug, schlachtkleid, schlacht-kleid, filzhut, homburg, stetson, trilby, fedora, stetson trilby, fatigues, ermüden, and ermüdet.